Over consumption of added sugars is a growing global epidemic. 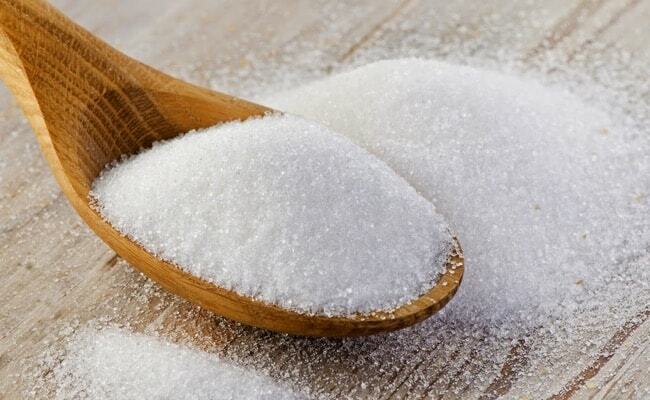 The American Heart Association suggests women under 6 teaspoons and men under 9 teaspoons of added sugar per day. However, most adults get closer to the equivalent of 19 teaspoons of added sugar per day (1). 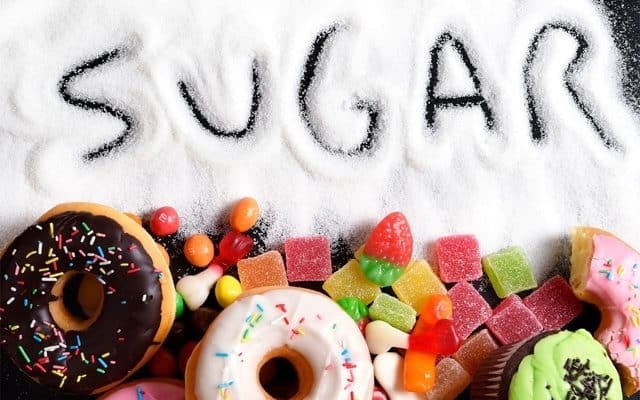 The health risks for a high intake of sugar, especially from sweetened beverages, are numerous: increased risk for weight gain, increased risk for type 2 diabetes and many other chronic diseases. Even with these health risks and continuing public health efforts to lower sugar intake, many people continue to eat more sugar than is recommended. Why do we consume so much sugar even if we know it’s not healthy? The human brain is hard wired to prefer sweet taste. 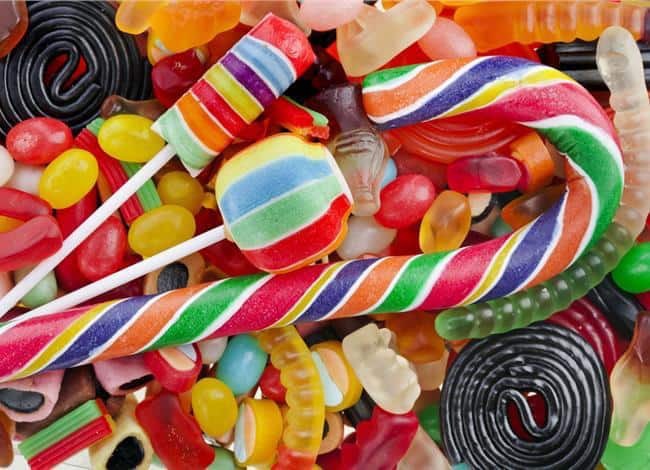 Research studies have also suggested sugar addiction can be a real thing and similar to drug addiction. The more sugar someone is exposed to, the stronger the sugar cravings can be. 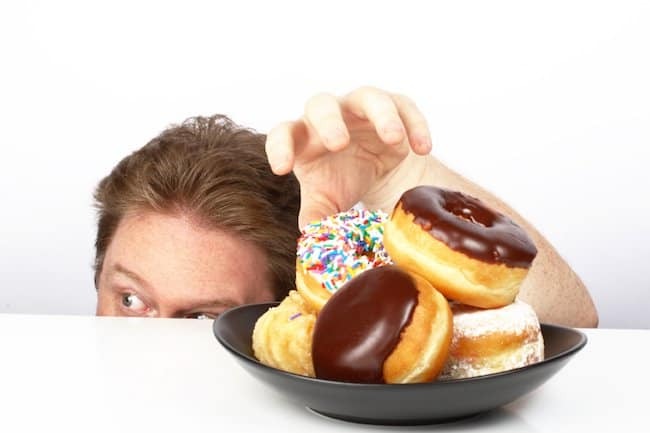 A 2013 study (2) suggests sugar addiction can follow similar phases of drug addiction: addiction, withdrawal and relapse. Withdrawal and relapse with sugar addiction doesn’t have to happen. 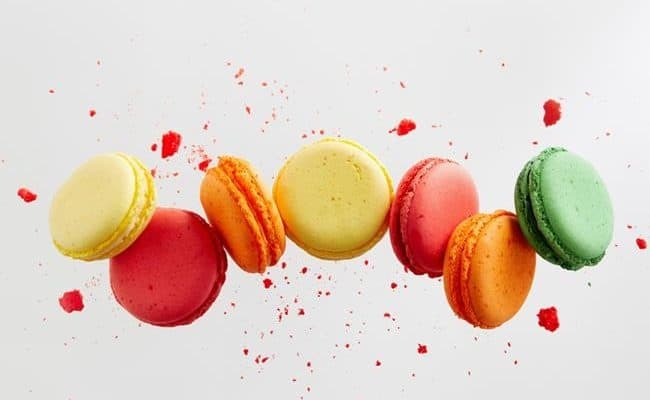 Beating a sugar addiction for good can work, but it takes consistency and effort. Testing your will power by not eating the sugar in your house is not the best way to beat your sugar addiction. 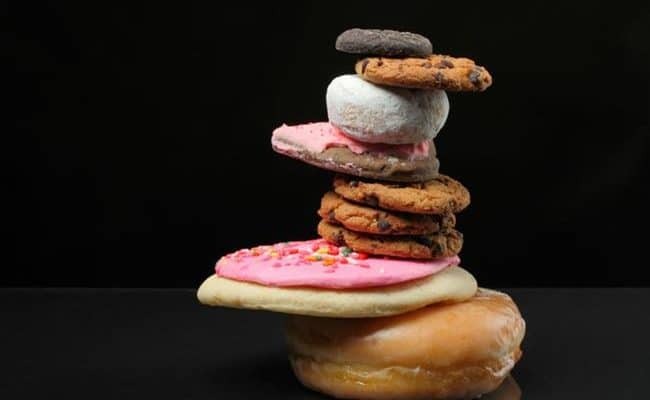 Constantly looking at sweets or your former go to sugary foods while you’re trying to resist them may only increase how much you think about them. Don’t try your resistance to sweet temptation. A simple step for beating your sugar addiction starts at the grocery store. 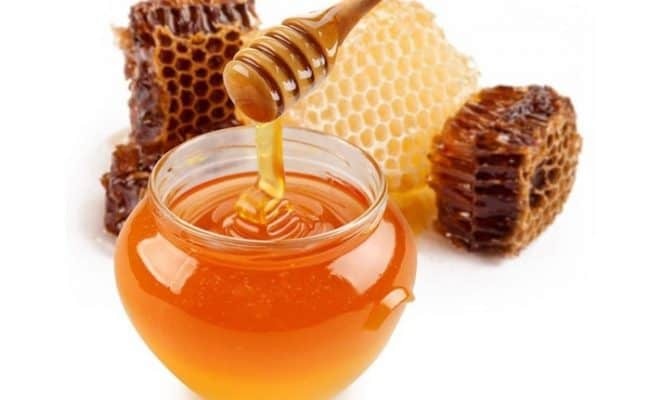 Do not buy sugary foods and keep them in your house. Even if people you live with claim to “need” these sugary foods; don’t buy them. 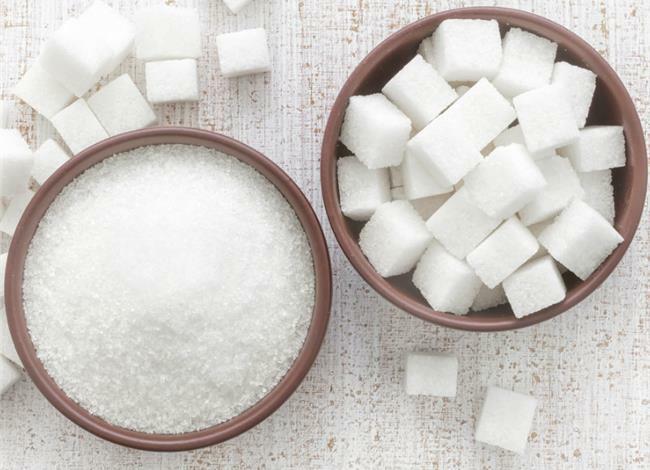 Keeping sugar out of sight can be a crucial step for beating sugar addiction. If you don’t see it, over time you won’t know you’re missing it. If you want to beat your sugar addiction and have sugary foods still in your house, put them in the back of cupboards, the freezer or the pantry where you can’t see them. 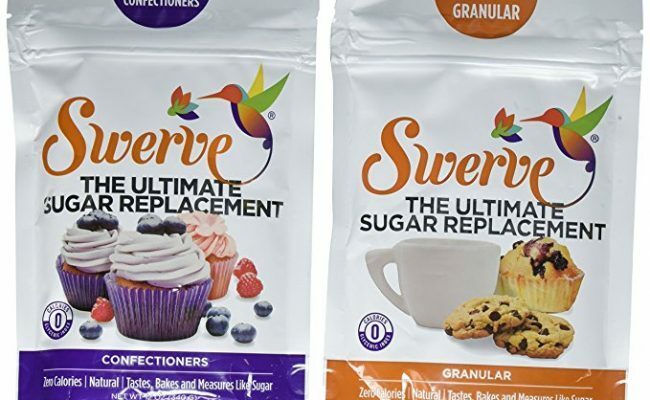 Beating sugar addiction doesn’t have to mean you will never eat ANYTHING sweet ever again. 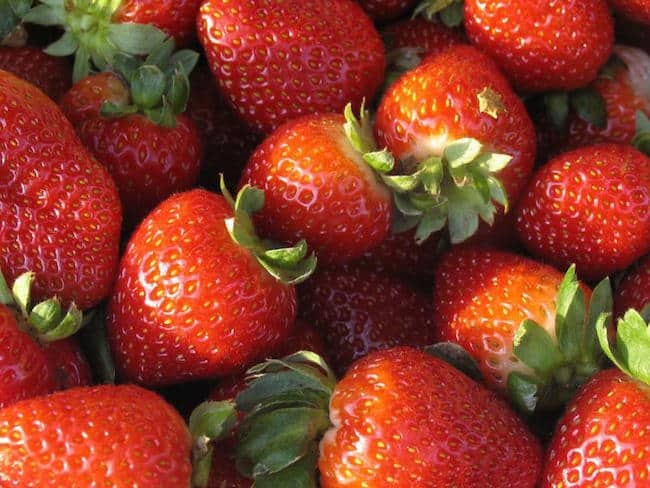 There are naturally sweet foods that can fit into a healthy eating plan. Fruits are naturally sweet but also provide fiber, vitamins, minerals and antioxidants unlike most sugary sweets that have zero nutritional value. Eating a diet high in fruits and vegetables (3) may help lower risk for cardiovascular disease, stroke and offer protection against certain cancers. Eating fruit in place of other sweets can offer health benefits and lower your calorie intake. Keep in mind fruit juice affects the body different than whole fruit. Choose whole fruit over juice options. Get creative with fruit by making whole fruit smoothies, banana ice cream (4) or freezing grapes for a cold treat. Artificial sweeteners are in many diet or low calorie foods. If you want a sweet taste but don’t want the calories or sugar, they can seem like a smarter choice. However, some epidemiological studies (6) have shown a positive correlation between artificial sweetener use and weight gain. Artificial sweeteners are intensely sweet, much sweeter than real sugar. Over time, artificial sweeteners can actually increase sugar craving and dependence. Therefore, switching to artificial sweeteners in place of real sugar may not be helpful in breaking a sugar addiction. Cocoa is a rich source of antioxidants and minerals, and out of all chocolates, dark chocolate has the highest percent of cocoa. Compounds from cocoa found in dark chocolate can help raise good cholesterol and improve blood flow (7). Eating about an 1-1.5 ounce serving of dark chocolate most days a week in place of other sweets can help you get the health benefits of cocoa without drastically increasing calorie intake. 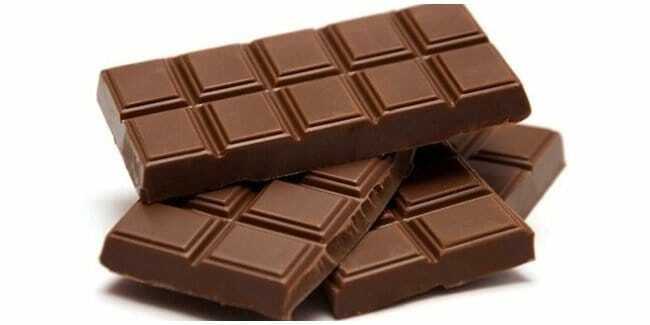 Research from University of Copenhagen (8) also suggests dark chocolate could help reduce cravings for other snacks. Keep your intake of dark chocolate in moderation. Eating a whole chocolate bar in one serving isn’t recommended; keep your intake to around an ounce to an ounce and a half. Chocolate is the most frequently craved food in North America, and some suggest a chocolate craving could be a sign of magnesium deficiency (9). 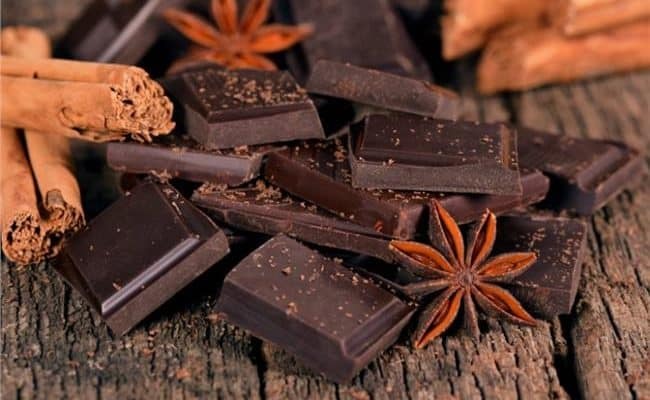 Since cocoa is a source of magnesium, it has been suggested chocolate cravings may indicate low magnesium levels. More research is needed for the association between magnesium and chocolate and/or sweet cravings. 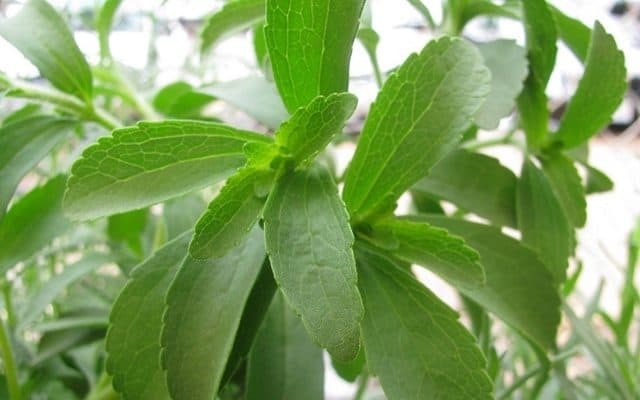 Magnesium plays a role in balancing blood sugar levels. Magnesium deficiency is also associated with an increased risk of type 2 diabetes and cardiovascular disease (10). Therefore, getting enough magnesium can have many health benefits. 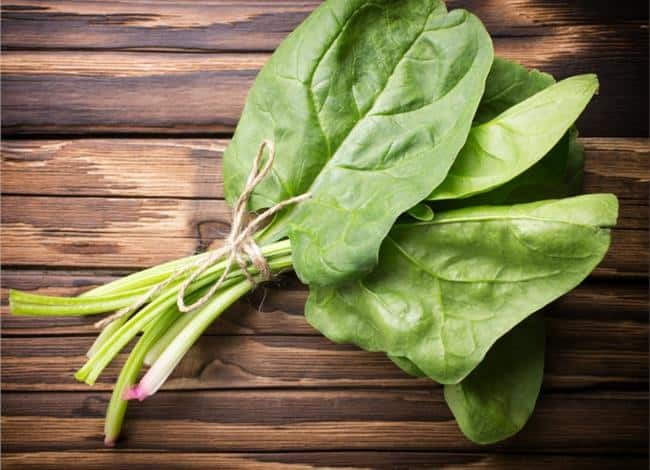 Magnesium rich foods include: brown rice, fish, spinach, almonds, legumes and peanuts. If you are used to eating a lot of sugar, your blood sugar levels will largely fluctuate up and down throughout the day. When blood sugar levels jump up from a high intake of sugar, a large dose of insulin gets released. This large dose of insulin can promote fat storage and soon send blood sugar levels back down below “normal” level. When this happens, it sends a signal to the brain it is time to eat again. It could also signal you towards eating something higher in sugar again to get blood glucose levels back up. To help keep blood sugar levels balanced, eat a combination of fiber, protein and heart healthy fats for meals. Avoid eating foods high in simple sugars like white bread or sugary foods and drinks. Eat something before you are feeling extremely hungry and avoid overeating. Getting enough magnesium could also help the body balance blood sugar levels. 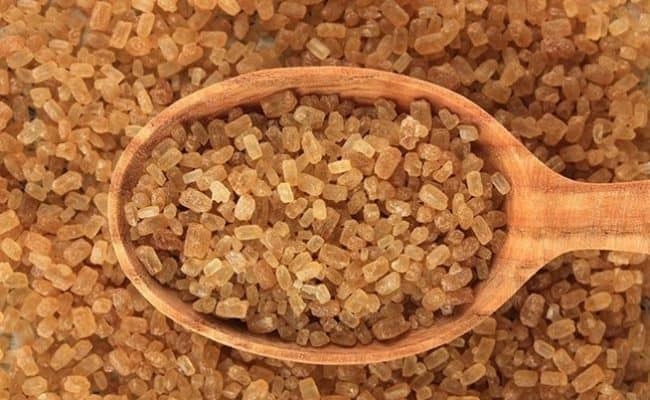 White Sugar vs. Brown Sugar: What is the Healthiest Option?